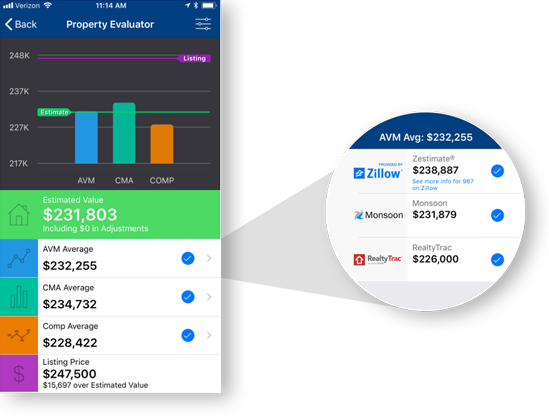 Introducing the Nighthawk app, our new mobile app in development utilizing expert data for expert agents. Nighthawk features client collaboration tools, faster MLS search and a new way to display comps and third-party AVMs together. The app is in the early alpha stage of development. ARMLS subscribers do not need to register (you will receive an error if you try), use your Flexmls username/password. If you only had 140 characters, how would you summarize your feedback? Why is it called Nighthawk? Our development team needed a name to call the app while in development, so they picked something completely different and inspiring until the product is completed. A more consumer-friendly name will be chosen before the full launch. Nighthawk is included as a subscriber benefit at no additional cost. Where can I download Nighthawk? How do I login to the Nighthawk app? Use your Flexmls username and password. There is no need to register if you are a subscriber. Password changes may take up to 30 minutes to sync. 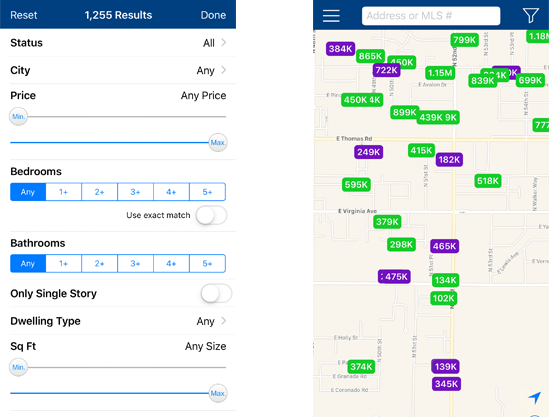 Is this replacing Homesnap/Flexmls Pro/Etc? No. Nighthawk will not be replacing any of the current mobile products offered by ARMLS. For more answers, contact ARMLS Support at 480-921-7777 or Support@ARMLS.com. Why does there seem to be missing listings? If you download Nighthawk and do not log-in, only syndicated are displayed only. Logging-in as a MLS subscriber or being invited by an MLS subscriber will enable you to see all MLS listings. If you are a broker, head to Flexmls and from the main menu click Broker Distribution. 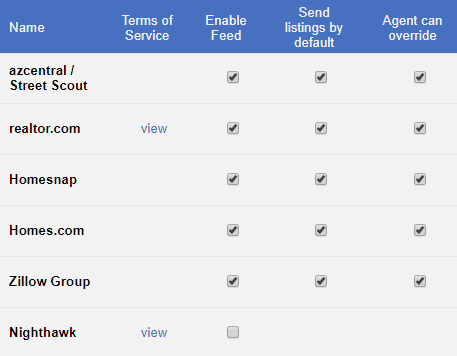 You’ll be able to select the Nighthawk option for syndication to send your listings.